What kid doesn't love gummy worms? I think they are especially perfect for this time of year when you have Halloween and Science projects galore! But you can do so much more with gummy worms than just eating them plain (though I have no problem with that;) ). 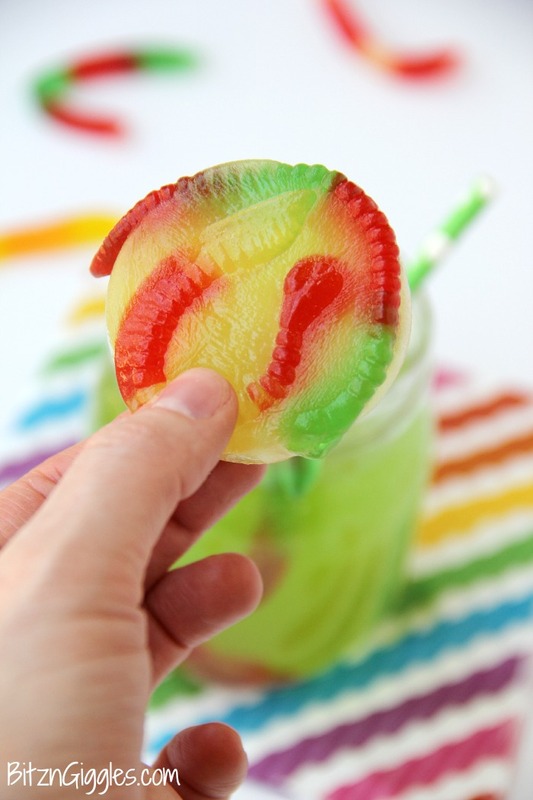 Here are some fun and maybe "spooky" things you can try with just a few gummy worms. Cup of Dirt. Most of us have probably made these, but it's too good to not mention! Chocolate pudding sprinkled with crushed Oreos and topped with a couple gummy worms! Always a great treat for Halloween or if you want to talk about ecosystems or bugs or something educational ;). Jello Worms. 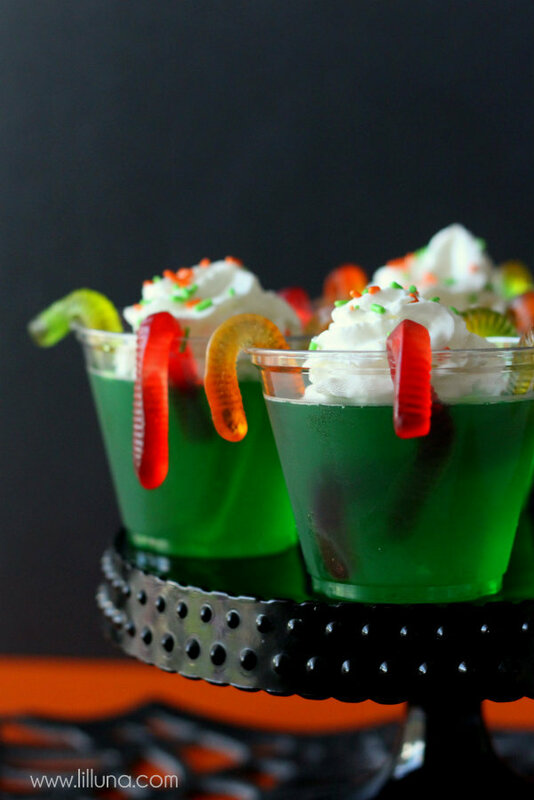 If you aren't a fan of chocolate pudding or want an eerie green feel for your Halloween party, put the worms in green Jello instead. (Note, make sure you chill the Jello for ½ an hour before placing the worms in the Jello or they will dissolve). Mudsicles. If you want a little spin on cup of dirt, freeze them in popsicle molds for a tasty cool treat (though I imagine at this point of the year, that's not the goal;) ). Sour Womsicles. If you want more sour and less chocolate, freeze some sour gummy worms in your favorite punch recipe for a tangier dessert. Ice Worms. Freeze a couple gummy worms in an ice cube tray with water, and you'll have a spooky addition to your Halloween drinks! Monster Munch. You could really do whatever you want for this. Basically create a fun snack mix with all your favorites (M&M's, caramel corn, pretzels, chocolate covered raisins, etc. ), and throw in some gummy worms to complete the look! 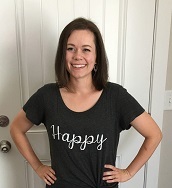 You could really do anything you want with this cute idea. Fizzy Worm Punch. Place a few gummy worms at the bottom of each section of a muffin tin. 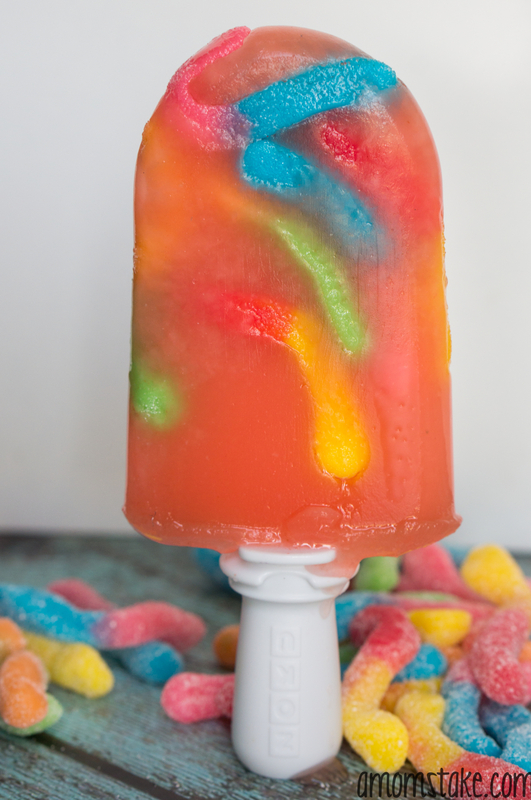 Pour just enough Hawaiian Green Berry Punch to cover the gummy worms, and freeze them. When you are ready to serve, fill a big bowl or individual glasses with a concoction ¾ parts Hawaiian punch and ¼ part lemon-lime soda and place the gummy discs in the drink. They will start fizzing and the worms will eventually emerge and look slimy and what kid wouldn't have a fun time watching that?! Dancing Worms. A fun little activity that could be great for Halloween or an educational science experiment. Cut a gummy worm (or a few;) ) into four pieces lengthwise. Soak them in a concoction of 3 Tablespoons of baking soda and 1 cup of warm water for 15 minutes. 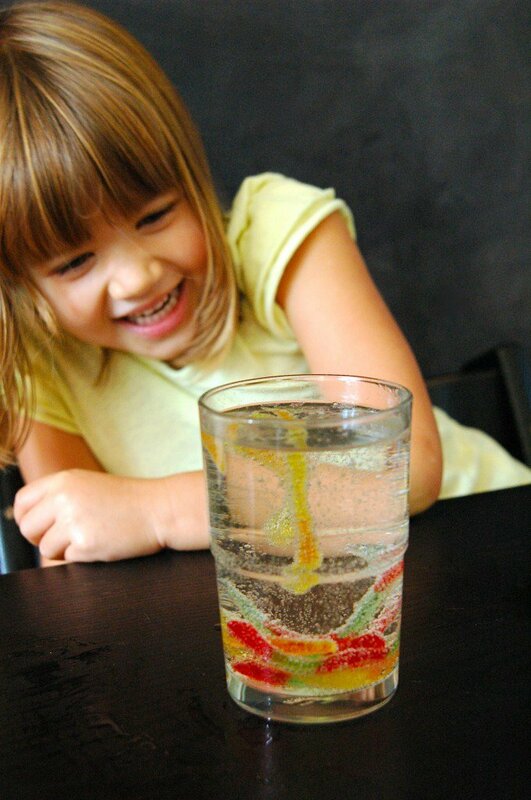 After they have soaked, fish the gummy worms out and place them in a clear glass filled with vinegar. The worms will start moving and writhing to the surface as the vinegar and baking soda react, making the worms come to life! I have always loved gummy worms, and now I have even more reason to love them! Do you have any fun treats or activities you like to do with gummy worms? Share in the comments below!